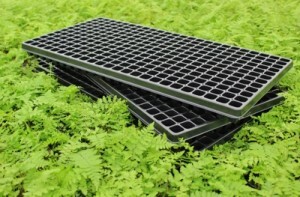 288 cell trays – Designed for growers who have special growing facilities for acclimating young plants. These trays offer a great price point for 40 cell and 4” production. Using 288 cells for 6” or larger pots is not recommended as ferns do not do well in overly wet soils that occur with over-potting. 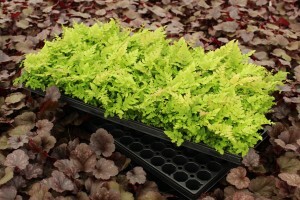 Tropical ferns are more forgiving of this than perennial ferns, as they grow and develop faster.